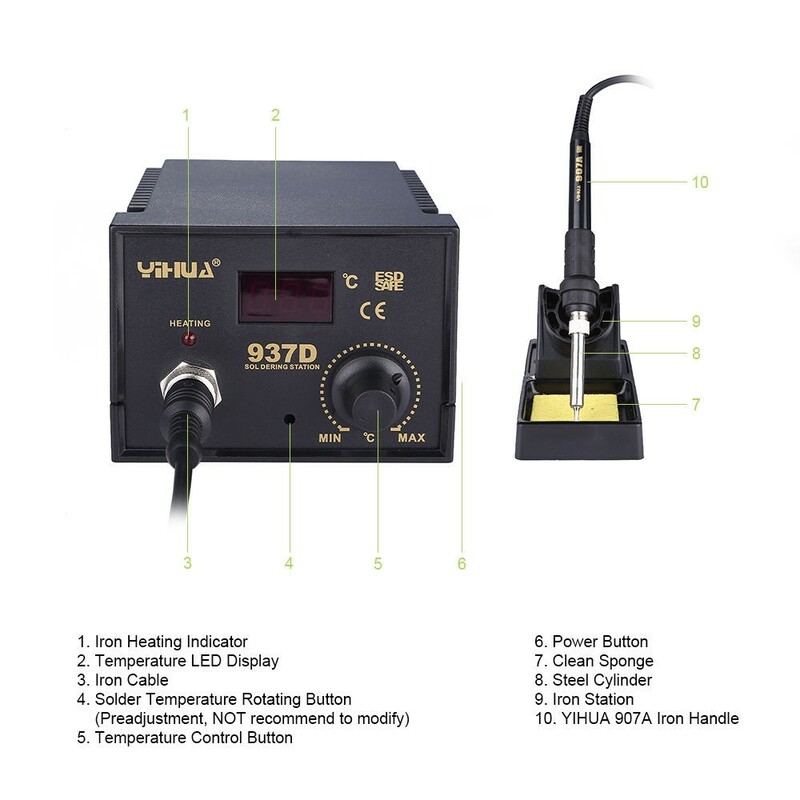 Soldering : YIHUA 936/936A/937D 45W Soldering Station ESD Digital Thermostat - SHOP01MEDIA - console accessories and mods, retro, shop - One Stop Shop! 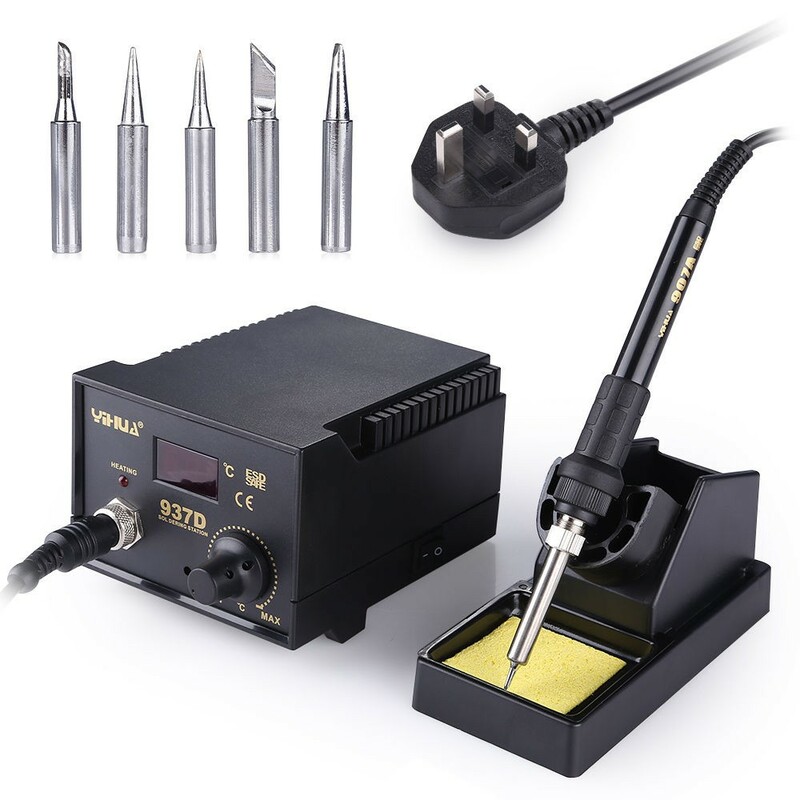 This Anti-static Digital Soldering Station brings low consumption and high efficiency, which is specially designed for lead-free soldering. 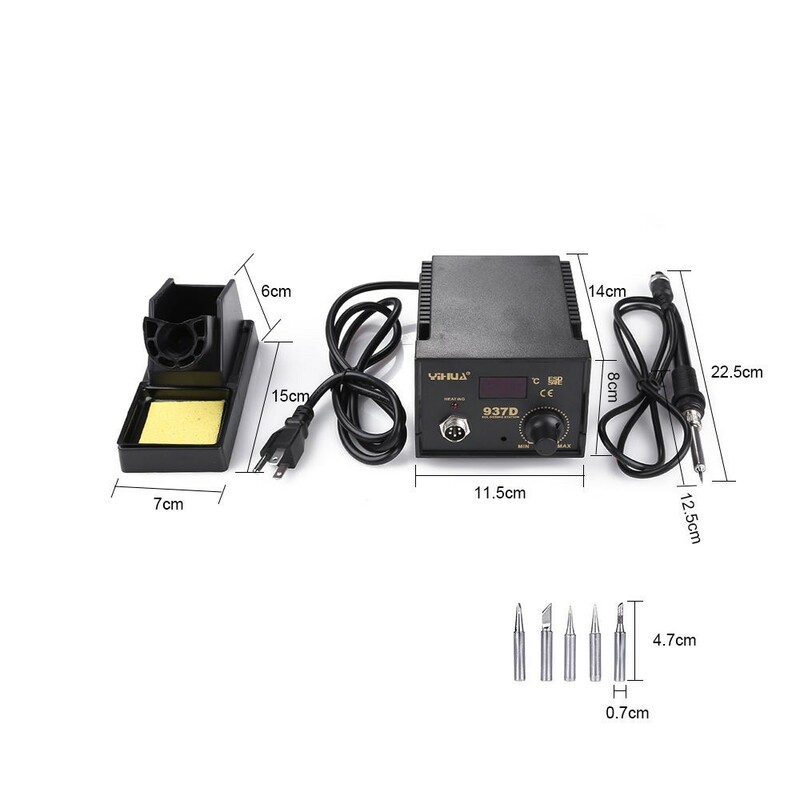 Japan imported HAKKO large power heater is perfect for small/middle terminal welding such as cellphone, air conditioning circuit etc. The handle is so thin that you can work for a long time but you would not feel tired. Antistatic design can effectively protect the elements. 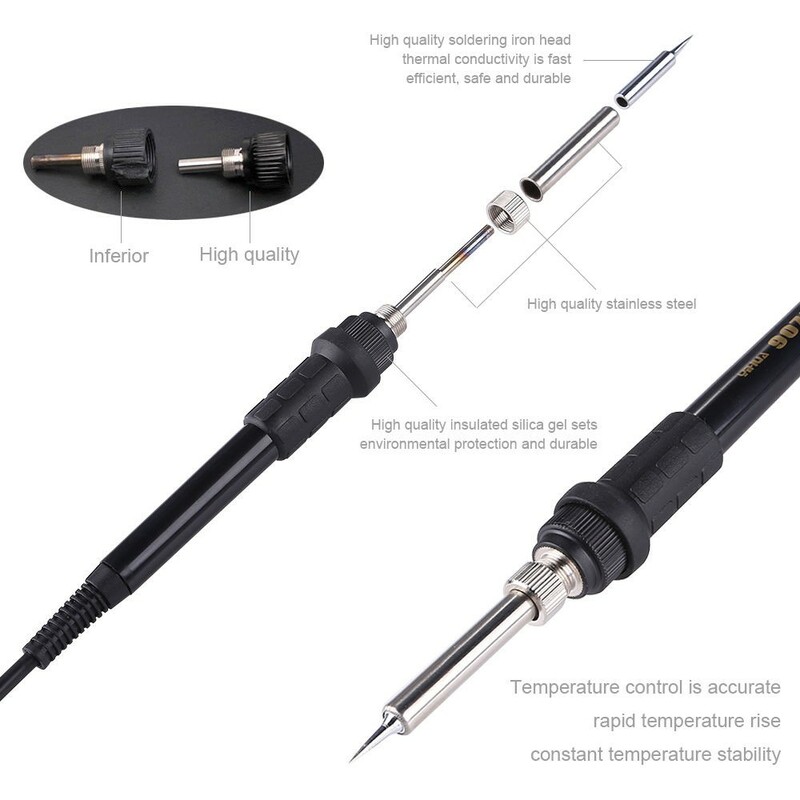 Use good quality heating chip,it will be working for long time. 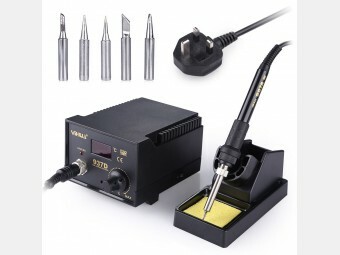 Solder Iron head and heating chips can be changed if you need. It would be ring alarm when the temperature is too high or low and the machine make a mistake.